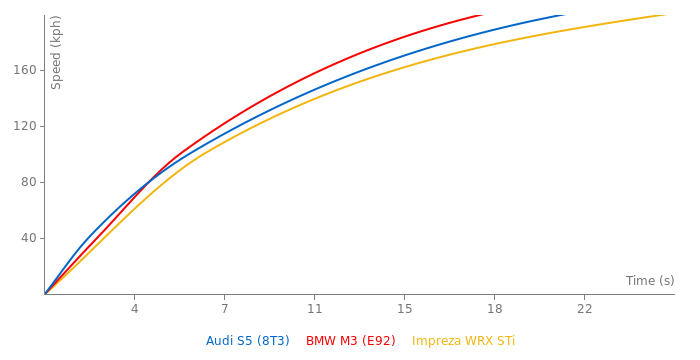 I add more performance figures for the Audi S5. 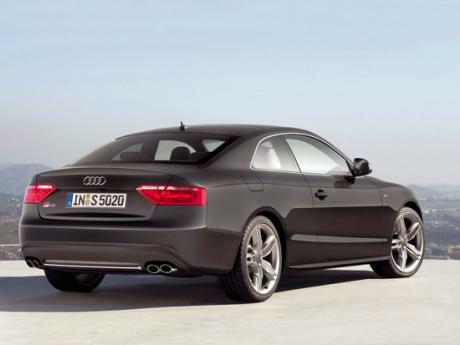 The RS5 produces op to 450 bhp at 8250 rpm. 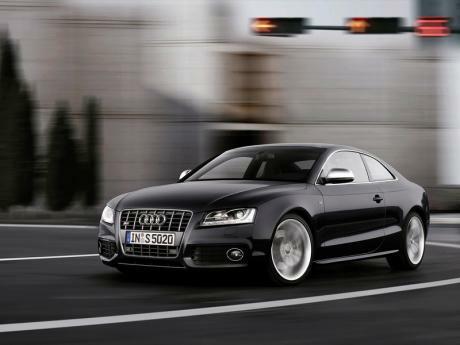 Audi's V8 can do a maximum of 8500 rpm..
Yur Welcome, im really excited about it, i just hope they put the V10 in it! doubt it, but hope they will. theres no official rating for power or price, but i have herd (Rumors) for it to be about 510bhp, but those are just Rumors, and price, somewhere round 80K. nonetheless, im stoked, and its sure to be one hell of a car!!! Finally, some RS5 info. Thanks for the link. 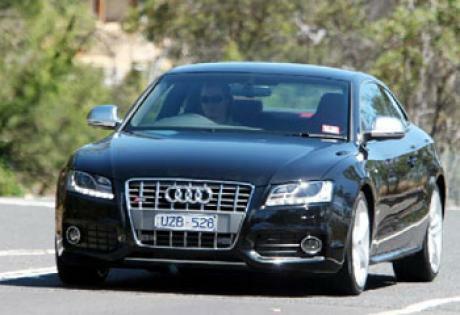 because some independent tests discovered that Audi hides the s4's real power, it actually has 333hp at the wheels. Why is it slower than the S4 though it have more HP , 2 more cylinders less weight by 20 kg ?! I really don't think the Audi can reach 155mph within the half mile. While the S5 has a better take off thanks to its quattro AWD in the long run the VXR8 catches up simply because it is more powerful and at higher speeds it manages to put all the horsepower down on the road. Well the track is 1/2 mile, the VXR8 managed to win in the end cause the audi is electronically limited to 155mph. at 1/4 mile the audi was ahead. Wow, thanks for that link. I actually didn't know about Autocar TV and I saw most of their videos for the first time. It is 354 PS not 354 kW.